- $50 Application fee for selected applicants only (excluding returning alumni teachers) to be submitted along with signed contract and release waiver. - Domestic travel to and from the departure city (Los Angeles) in the US. - Visa Application (approximately $220+ including service fee for visa application) and/or passport application if you don't have one. - Meals outside school on teaching days and during free time on the tours. - Gifts for school officials and room teachers as well as prizes for students. - Approximately $130 Gratuity for tour guides, bus drivers, bellmen, and long-distance luggage delivery. - Transportation (bus, taxi, or subway) for personal needs. 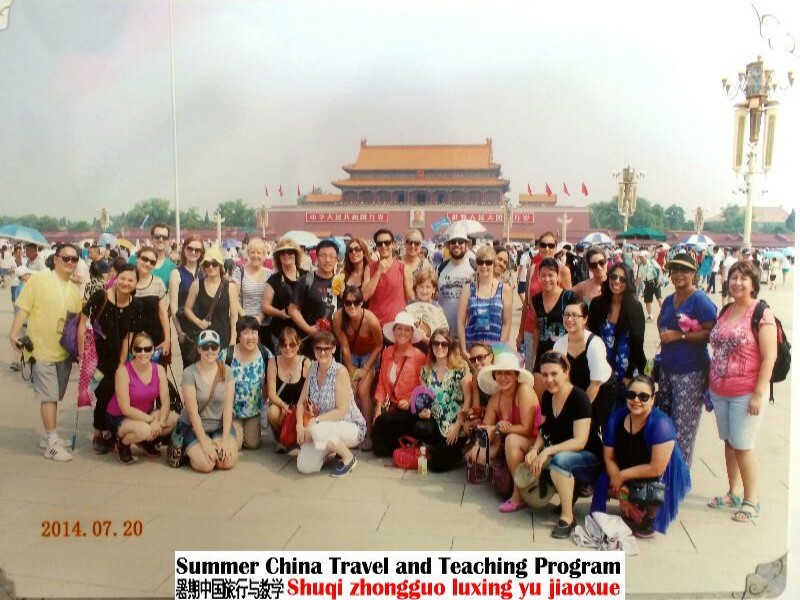 - Additional costs for any flight changes ($200+) or hotels/tours for extended stay in China at the end of the program. - Penalty ($250+) for name change after airplane ticket is reissued. - Penalty ($350+) for canceling the international flight after it is confirmed due to any emergency. - International Medical Insurance (Basic coverage costs around $120.00) if you are not covered by your health plan. - Medical treatment at local hospitals in China.